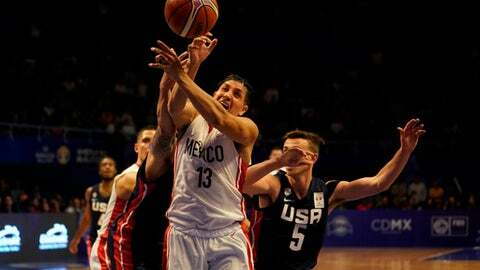 MEXICO CITY (AP) Jeff Van Gundy warned the Americans that they were in for a serious challenge. To his chagrin, he was right, and the U.S. was handed a rare loss. Not only was the game played at Mexico City’s 7,500-foot altitude, but in a filled 5,000-seat arena that Mexican officials said sold out in only 45 minutes.